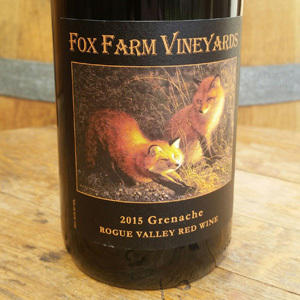 2015 marks the first year that we have produced a Grenache wine (yet one of our owners has long called it one of his favorites!) Grenache is the #1 grape in the south of france and in the east of spain, and is the backbone of Chateauneuf du Pape. 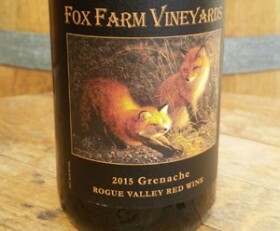 Super ripe, round, fruity, and fresh yet with pert acidity and a mid-level of spice, this wine is INCREDIBLY food friendly, and is especially good with pork and with cheese, and nearly any Mediterranean cuisine. 90 POINTS WINE ENTHUSIAST!